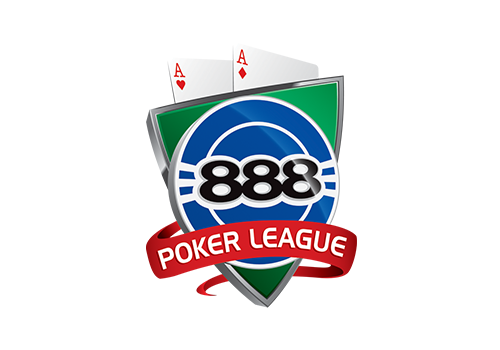 Full House Group is home to Australia’s premier venue based poker leagues, Australian Poker League, 888 Poker League and Pub Poker. We host the biggest tournaments, offering massive prize pools to hundreds of thousands of keen players across the country. Our team will work with you, leveraging our huge network to increase visitation and spend in your venue before, during and after your poker event. Our strength is in the relationships we have developed with our venue partners and our players. By tailoring nightly poker events and providing return on investment with our unique “Poker Passports” we offer the best experience for you and your players. Full House Group Poker hosts a huge range of free roll and buy in nightly events. We work with venues to find the most suitable time to host an event, giving your venue the opportunity to drive bar, bistro and gaming takings. Our Special Events mean your players will have a range of fantastic goals to strive towards. 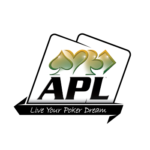 We work with your venue to help your players achieve their “Poker Dream.” From monthly and quarterly State Champs and Best of the Best up to the APL Million with its $250,000 first prize we guarantee no other provider can top our events. There is even the opportunity for players to qualify into our exclusive Team WSOP. Last year we sent a team of over 90 to compete at the World Series of Poker in Las Vegas. 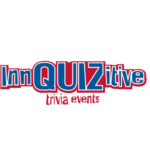 These players qualify from nightly events at venues just like yours! We will work with your venue to provide the best marketing solution for your nightly or special event. With a database of over 400,000 players we take advantage of SMS, Email and our extensive social media presence to promote your events. We also promote your event on our website and will provide physical point of sale for in venue promotion. 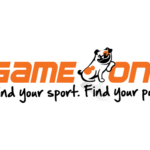 Australia’s first venue based poker league. 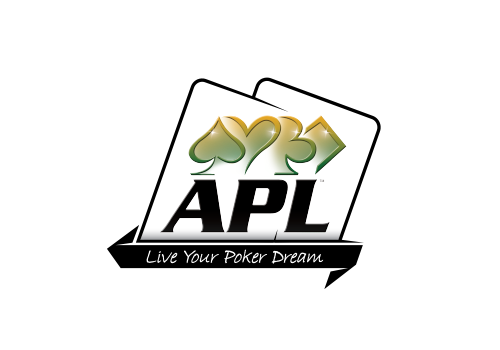 Give your patrons the opportunity to qualify for huge finals, special events, Vegas trips and the guaranteed $1,000,000 APL Million! 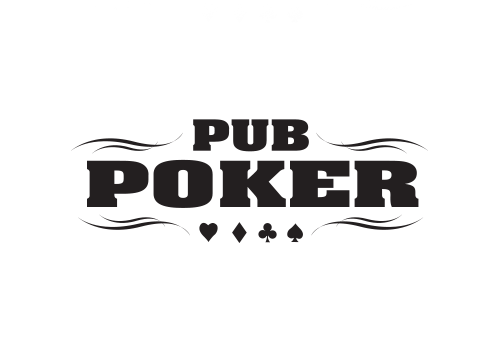 A fully hosted poker tournament in your venue. Each table is professionally dealt giving new and experienced poker players the opportunity for a great night of fun. 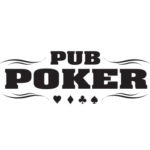 Our innovative poker brand gives you a great opportunity to drive food, beverage and gaming in your venue. 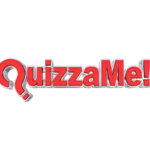 Millions in cash and prizes for your players to pursue every year! Get in touch and let us work with you to provide a tailored poker event for your venue.